University of California Press, 9780520228726, 471pp. 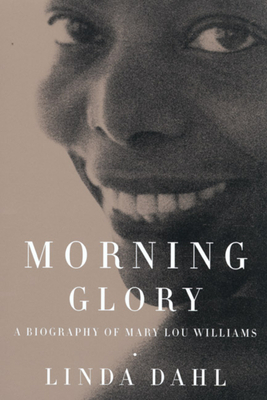 Mary Lou Williams—pianist, arranger, composer, and probably the most influential woman in the history of jazz—receives the attention she has long deserved in this definitive biography. Linda Dahl writes frequently about jazz. Her groundbreaking book Stormy Weather: The Music and Lives of a Century of Jazzwomen was published in 1984.